We're a month into Summer, and you know what that means...our favorite sunglasses have disappeared. Either at the pool, the lake, somewhere in the car, or if they have become our kid's new favorite, our go-to's are nowhere to be found. Don't worry, we have solved your problem. These prices will be amazing...so amazing that you can pick up a few pairs just to make sure you have enough to get your through the rest of the season. 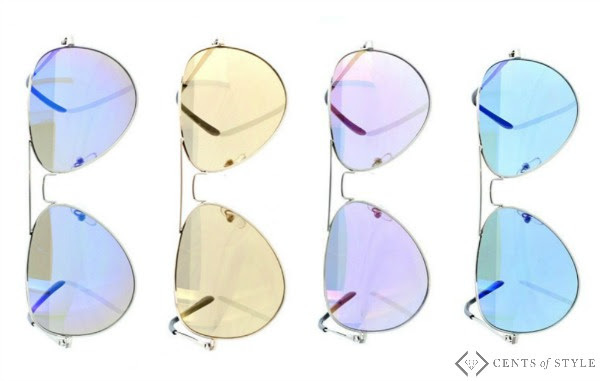 Style Steals - 6/27/16 - Sunglasses Blowout - $4.99 Each!! + FREE SHIPPING w/code NATIONALSUNGLASSES.